The hurdles that one needs to climb over in order to become successful at freelancing are many. Here are some of the things you need to know in order to successfully negotiate the hurdles to freelance success. 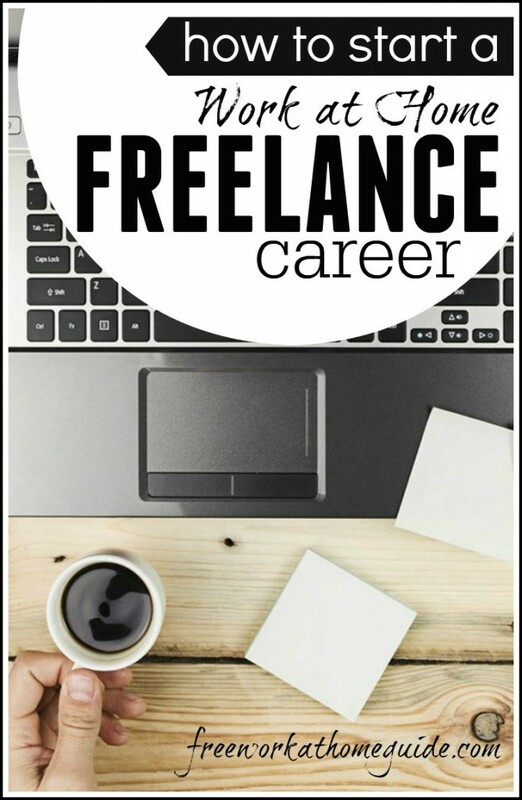 The term freelancing makes reference to people who take different kinds of jobs, offering services they are good at to various clients, without necessarily having a long term agreement. The work includes web design, writing, programming, and more. The jobs are paid on a per hour basis or on project basis. If you are going to offer freelance services, ensure that you are very good at what you do. It is important that you look professional before you begin marketing yourself. Star by creating the brand you want to promote. This means that you will need to give your business a name. It is also important for you to have a logo, a website and even business cards as needed. If you are not sure how to design these, spending a little money to get a professional job done will be well worth the effort. Fiverr is a service I personally use for website design, logo creations, and more. It is important to have a website in place and ensure that the domain name you use will be something that can easily be remembered. If it is too long there may be confusion and difficult for anyone to refer your site to others. Finally, the domain name needs to give an appropriate description. Pick one that ties in with the name of the business. If you are not able to invest in a website, there may be a question mark for professionalism and trust. You will need work if you are to start freelancing. 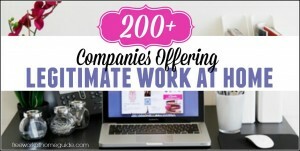 There are several job boards that offer legitimate opportunities to work from home. Freelance Switch is one such board. They charge $7 monthly to gain access and apply to the available opportunities. 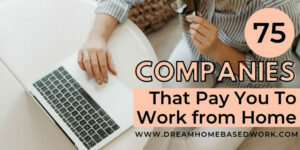 You could also let your friends and family know that you are now freelancing and to connect you to opportunities that they may come across. If you find yourself with nowhere to turn, consider creating samples of your work and then use them to show what you can do. You may also consider doing some work at no cost just to develop a good portfolio. As time goes by and you get more steady work, you will receive more referral work and repeat clients if they love your work. Sourcing for work should be a continuous process though. Looking for more? 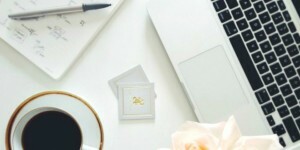 Entreprenuer.com shared a list of the best 15 freelance websites for finding jobs online. Even though most clients have good will and will pay for the work done as agreed, you will also find others who will refuse to make payments, delay payment or even try to cut the rate agreed on. This can often cause cash flow issues in a small business. It is therefore important that you have some reserves that can help you clear bills and other essential payments before the next payment comes in. Make sure that when creating the quotes the pricing is clear including the terms of payment. When you invoice be sure to have the due date clearly written out. It is important to make regular follow up calls and if all else fails, forward the debt to collections.